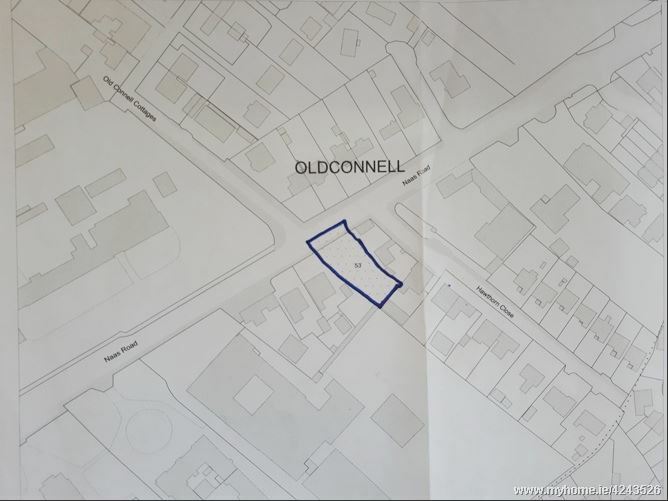 Presenting new to the open market an excellent opportunity to purchase this c.0.25 acre / c. 0.086 hectare site ideally located on the Naas Road beside Duffy’s Garage. This prime site is within close proximity to schools, churches and Newbridge Town Centre with all its amenities including the White Water Shopping Centre, pubs, restaurants and much more. Also within walking distance to Linear Park on the banks of the River Liffey. This site is suitable for commercial or residential use subject to the relevant planning permission. Further information and details are available at Maura Donohoe Auctioneers.